During the 1930's and beyond, Birmingham Small Arms in the United Kingdom (BSA) supplied Malvern Star in Australia with quality bicycle parts. 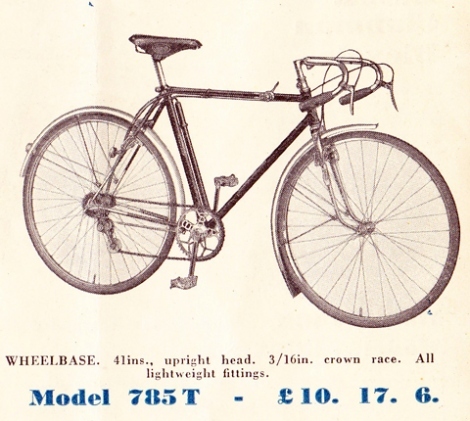 This association was reflected in Malvern Star's bicycle catalogues of the period. 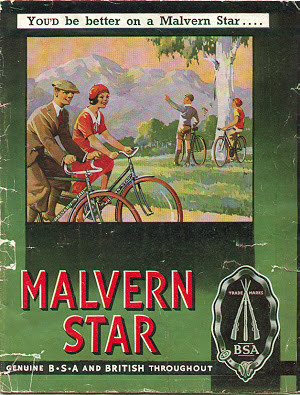 The 1937 Malvern Star catalogue. 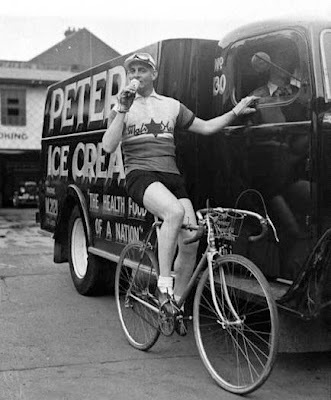 A popular racing/touring bicycle of it's era, the Malvern Star Opperman Special featuring BSA parts was produced in large numbers during the mid 1930's. The bicycle also featured a magnificent three speed 'Cyclo' rear derailleur system. 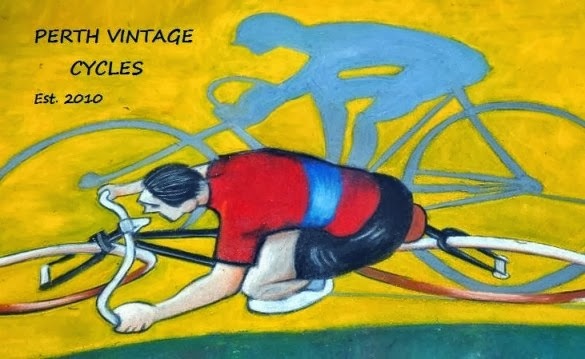 Gears were changed by adjusting a lever that sat forward on the top tube of the frame. 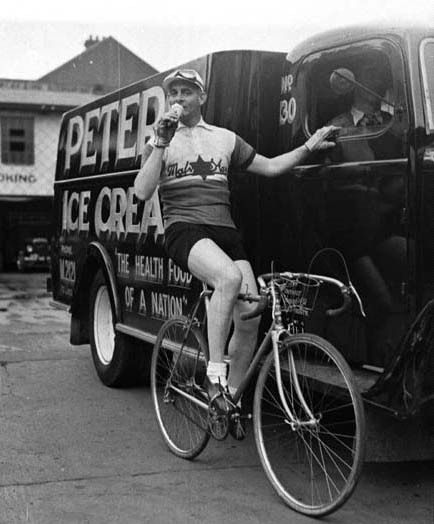 The model was named after Sir Hubert Opperman who was a famous Australian cyclist during the 1920's and 1930's. 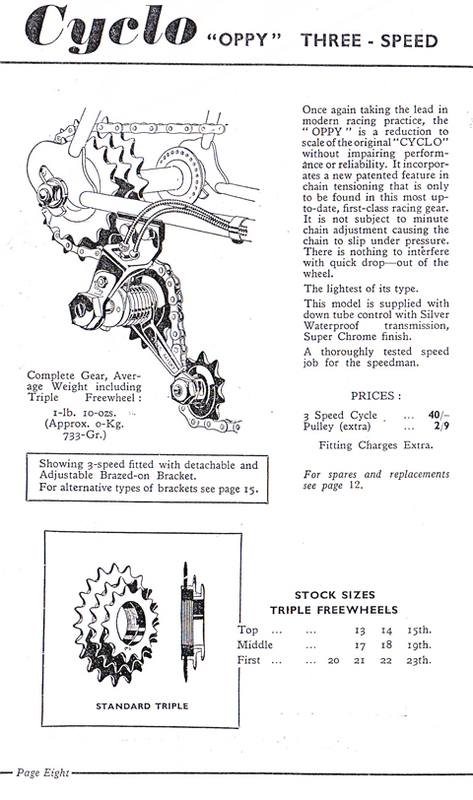 BSA also produced a similar model for consumption in the United Kingdom. The owner told me that he firstly chromed the frame before sourcing the parts for the build....and what a beautiful build it is!! Although a few of the sourced parts are not originals, the build certainly captures the grandness of the period. ....and here is the lucky owner astride his beloved maching during the Tweed Ride.